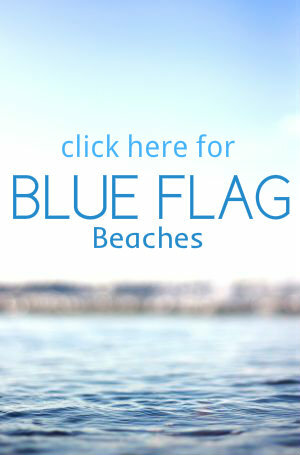 Blue flag award winning Whitley Bay on the north Tyneside coast is a favourite seaside holiday destination. The promenade and The Links run alongside the sandy beach the stretches for two miles to St Mary’s Lighthouse with some rocky outcrops. The water quality is excellent and safe for bathing with RNLI lifeguards on duty during the holiday season. Every year the beach hosts the annual sandcastle competition which is held in the summer, popular with locals and visitors alike. 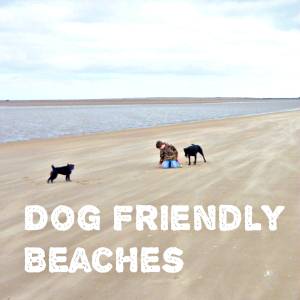 This beach is dog friendly with restrictions from May 1 to September 30. Dogs can be walked on the section of the beach north of Panama Gardens.